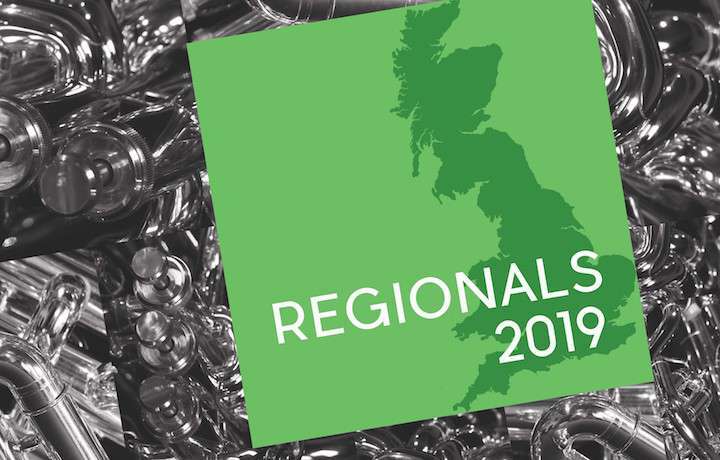 The adjudication teams have been announced for the 2019 London and the Southern Counties, North of England and Scottish Regional Championships. The Scottish Championships in Perth will take palce on 9thand 10thMarch with the adjudicating team including: Richard Evans, Brett Baker, Leigh Baker, Sarah Groarke-Booth and Sheona White. Further details will be released in due course.